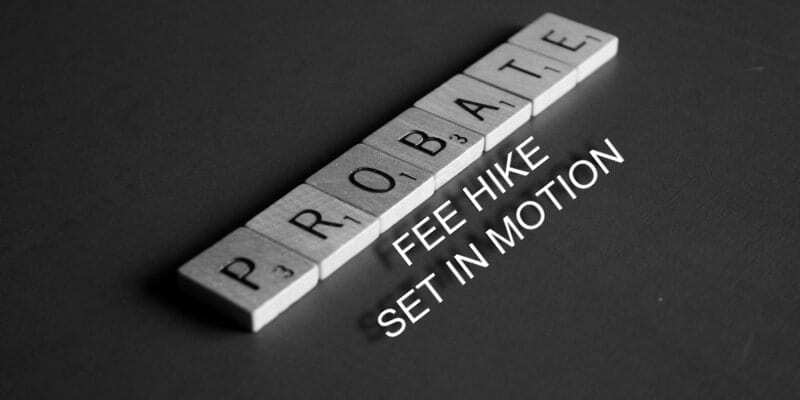 Probate fee hike set in motion, for good this time? [Read more...] about Probate fee hike set in motion, for good this time? Watch out for fraudsters harvesting signatures on your doorstep! [Read more...] about Watch out for fraudsters harvesting signatures on your doorstep!